Submit here: What do you want to know about Michigan history? 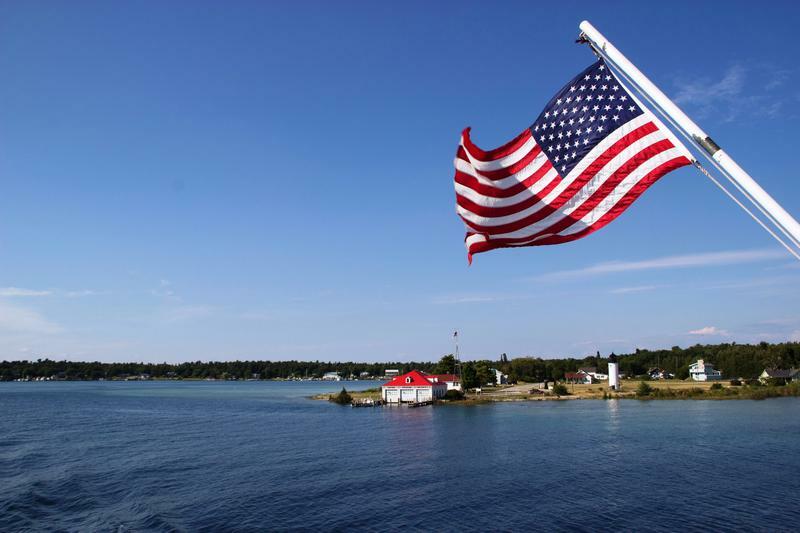 At Stateside, we love talking about Michigan history. 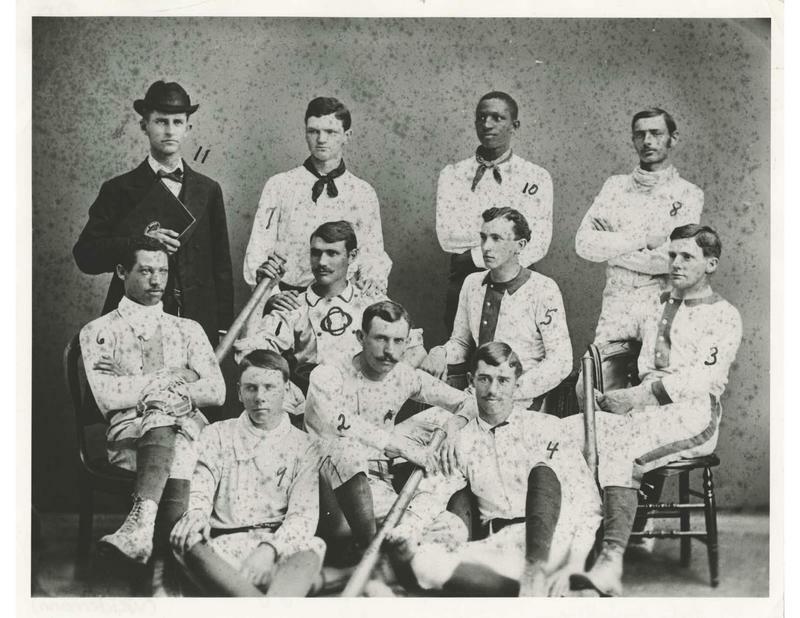 We've looked at the invention of snowboarding (first known as snurfing); why a small town held a funeral for a bunch of pizzas, and the University of Michigan student who broke baseball's color barrier 64 years before Jackie Robinson. Stateside's conversation with Alison Hirschel, the managing attorney for the Michigan Elder Justice Initiative, and Karrie Jordan, the long-term care ombudsman for Ingham, Eaton, and Clinton counties. 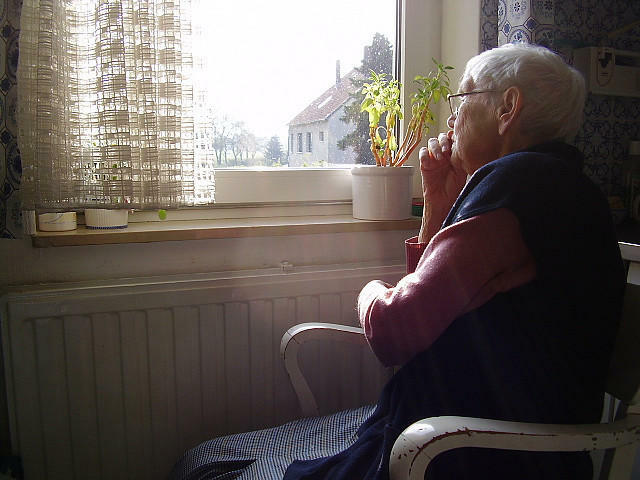 How do you know if nursing homes and assisted living communities are treating you or your loved ones properly, and what do you do if they’re not? 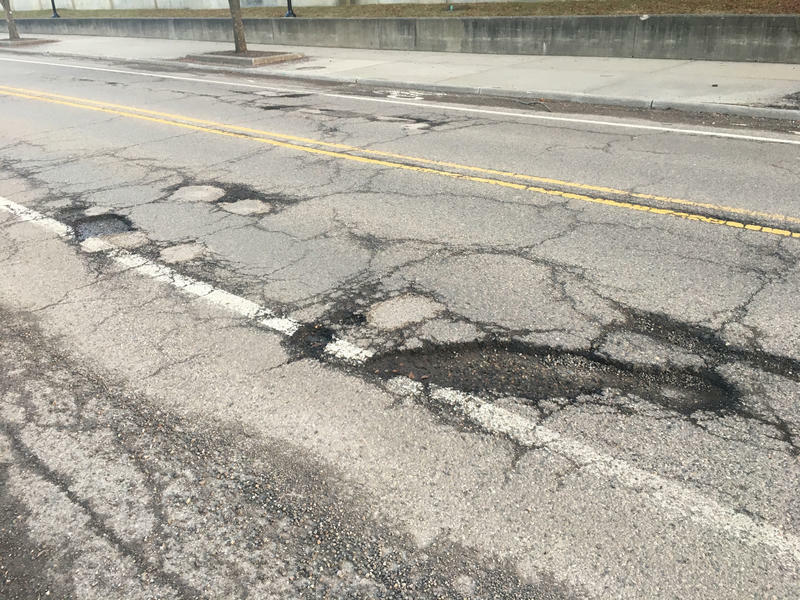 How does MDOT decide which roads to fix first? Stateside’s conversations with Kirk Steudle, director of the Michigan Department of Transportation, and Craig Thiel, research director for the Citizens Research Council of Michigan. This week, Governor Snyder is expected to sign a bill sending an extra $175 million in one-time funds to our state and local roads. That money supplements $2.3 billion in ongoing funds this year. 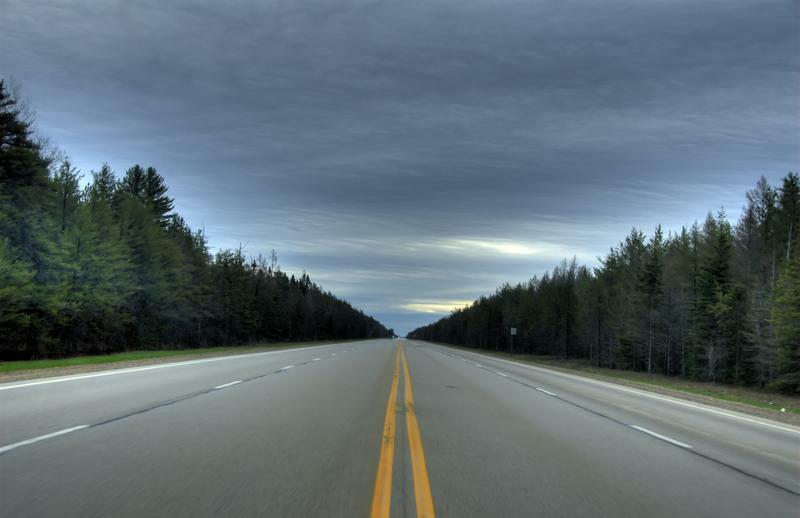 Kirk Steudle, director of the Michigan Department of Transportation, joined Stateside again to answer one more MI Curious question about Michigan's roads. Would lowering weight limits for trucks improve our roads? Stateside's conversation with Kirk Steudle, director of the Michigan Department of Transportation. As part of Michigan Radio’s ongoing MI Curious project, Kirk Steudle, director of the Michigan Department of Transportation, has been answering your questions about our roads. 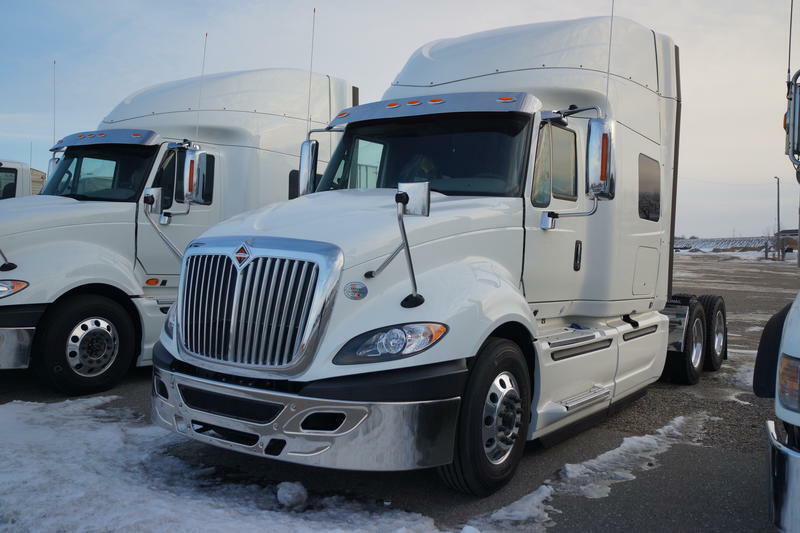 Why has Michigan not lowered the weight restrictions on semis compared to Ohio or Indiana? In Michigan, trucks can carry double the weight. 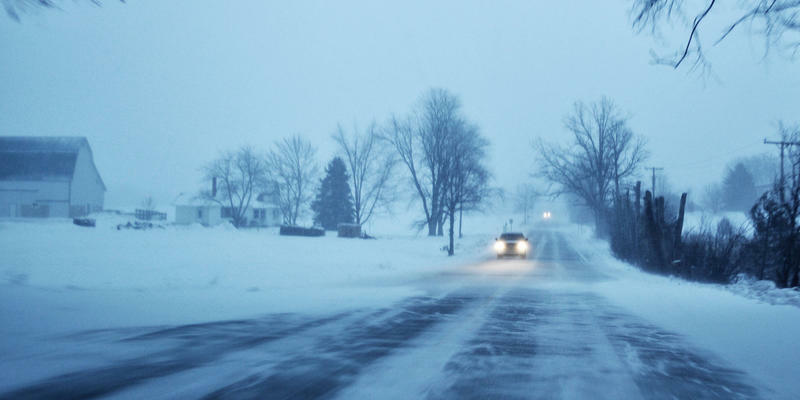 Why is rock salt the go-to solution for Michigan’s icy roads? Kirk Steudle, director of the Michigan Department of Transportation recently joined Stateside to answer your questions about our roads. It turns out, you had a lot of questions. As Michiganders drove to work or school today, many were dodging potholes or rumbling along on cracking or crumbling pavement. 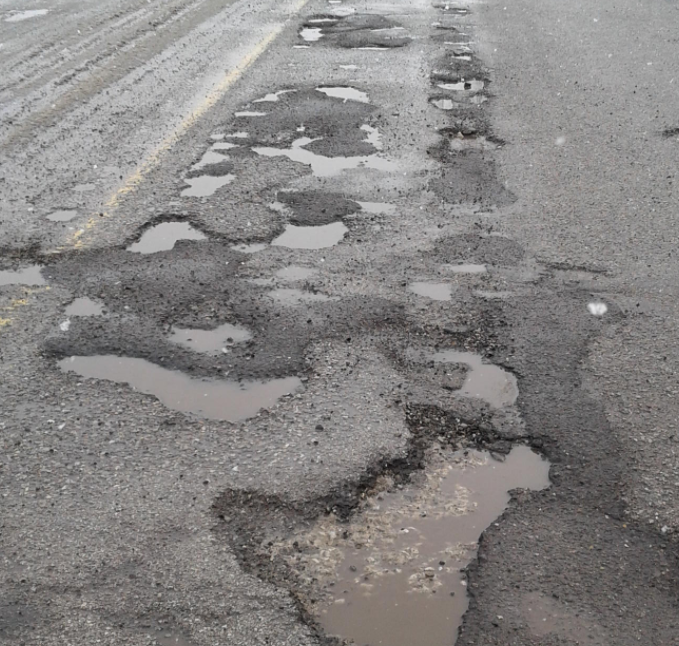 It’s the time of year when the condition of Michigan’s roads makes its way into conversation after conversation. 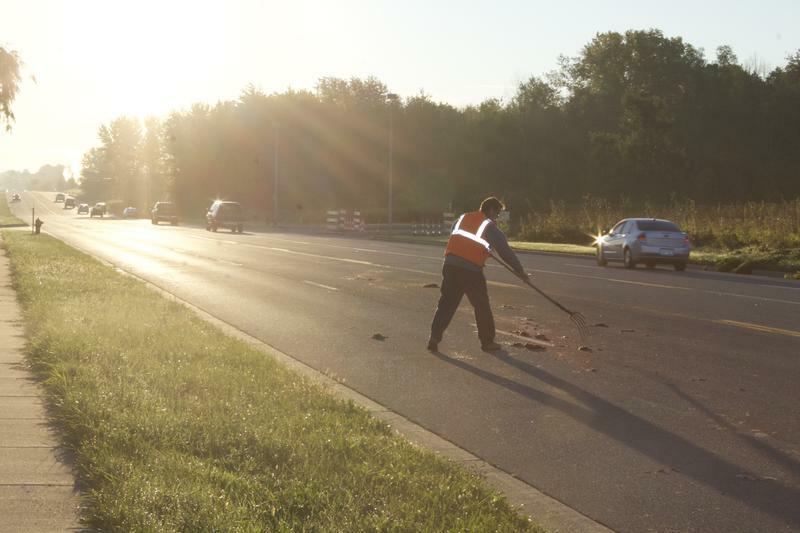 Many wonder what it’s going to take to get Michigan’s roads and highways in better shape. Why do so many international Olympic figure skaters train in Michigan? Stateside's conversation with Jerod Swallow, managing director of the Detroit Skating Club, and Yuka Sato, a national, international, world, and Olympic coach and choreographer for the Detroit Skating Club. You'll also hear from the Japanese pair team Miu Suzaki and Ryuichi Kihara. Two Japanese figure skaters who train in Metro Detroit have had their Olympic moment. 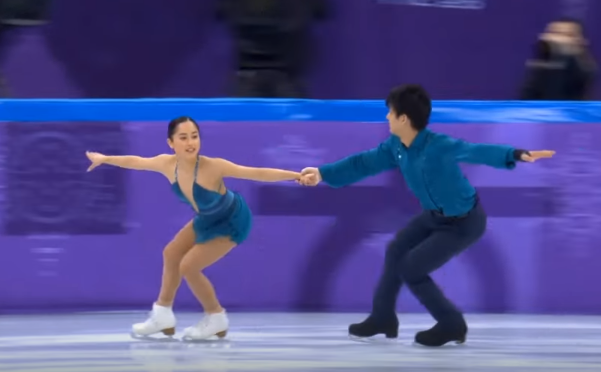 Japan's Miu Suzaki and Ryuichi Kihara finished 21st in the pair skating short program – unfortunately not good enough for them to make the finals. They also competed in the team event, where Japan finished fifth overall. Paper cups, pizza boxes, plastic bags: What’s recyclable and what’s not in Michigan? Stateside's conversation with Kerrin O’Brien, executive director of the Michigan Recycling Coalition. Gov. Rick Snyder was in Dundee today talking about expanding recycling, which got us thinking: do you know what you can and can’t recycle in Michigan? I briefly lived above a liquor store when I was an undergrad, and on my 21st birthday, it was my first stop. 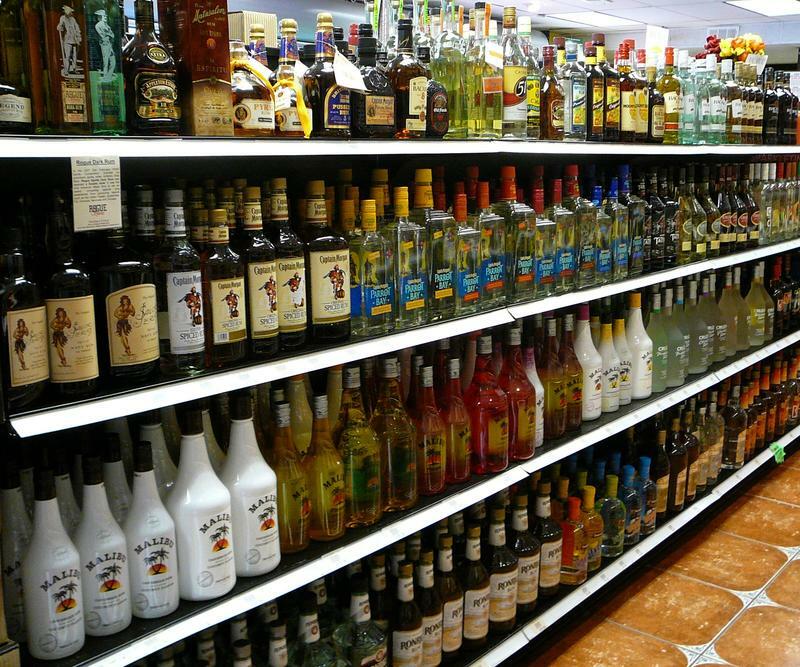 Being newly-21, I was instantly overwhelmed by the choices that sat behind the counter. So when the owner asked me what I wanted, I panicked and just asked for “whatever’s cheapest” (the default answer of all college students). Who’s responsible for which roads in Michigan? Stateside's conversation with Aarne Frobom with the Michigan Department of Transportation. Something Michiganders talk about all the time? Roads. But do you know who’s in charge of our roads, or who owns them? Listener Phil Arbour was thinking along those lines. “How is road ownership broken down in Michigan?" Arbour said he wanted to know how the roads are divvied up by federal, state, county, township, and village. Stateside brought in Aarne Frobom with the Michigan Department of Transportation to explain. 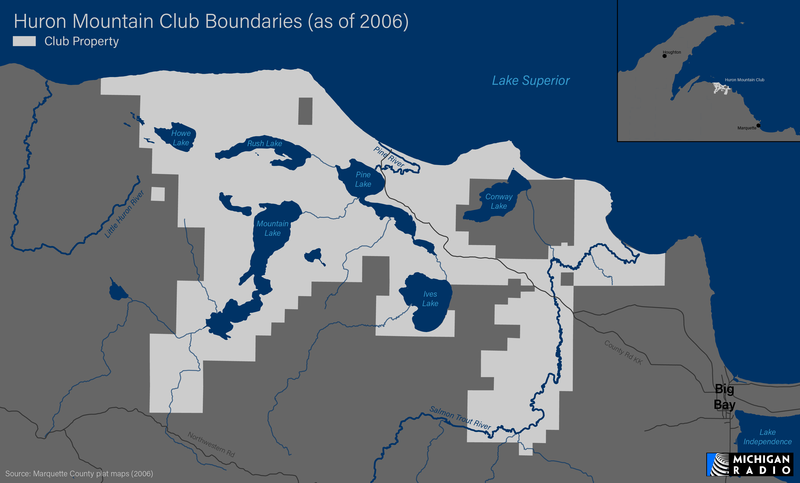 Can you get into the Huron Mountain Club? No. Here are 13 things we learned about it. Listen as Kaye LaFond answers Elizabeth Lindau's MI Curious question on today's Environment Report. Well... it's not an absolute "no." It's more of a "probably not," given what we've learned about the Huron Mountain Club in reporting this story. We'll get to the downright practical ways you might get into the club below. In the meantime, we'll just say it doesn't hurt your chances if you’re Channing Tatum, or related to Henry Ford (and even Ford had trouble getting in). What questions do you have about Michigan? MI Curious is Michigan Radio’s project that asks for your questions about our state and its people. All high-quality journalism starts with a question, so ask us yours. We want your voice to be a part of our show. 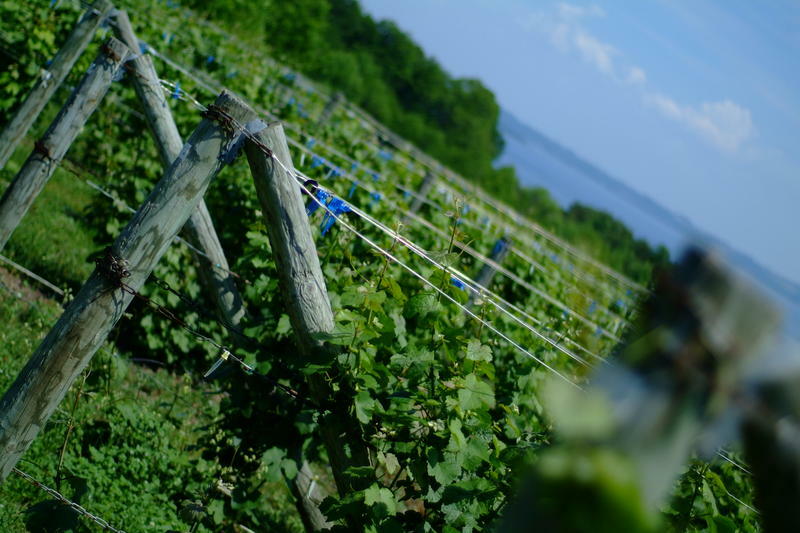 Why are so many of Michigan’s vineyards located on the coast? Stateside's conversation with Brad Baughman, a horticulture educator at the Michigan State University Extension and an adjunct professor at Southwestern Michigan College. Driving along the Michigan shoreline often means passing vineyard after vineyard. "Why are so many of Michigan's vineyards located on the coast?" What’s the tallest waterfall in Michigan? Stateside's conversation with John Pepin from the Michigan Department of Natural Resources and MI Curious question asker Jim Curtis. Jim Curtis lives in Ahmeek, a village in Michigan's Keweenaw Peninsula. That's right near the Douglass Houghton Falls. 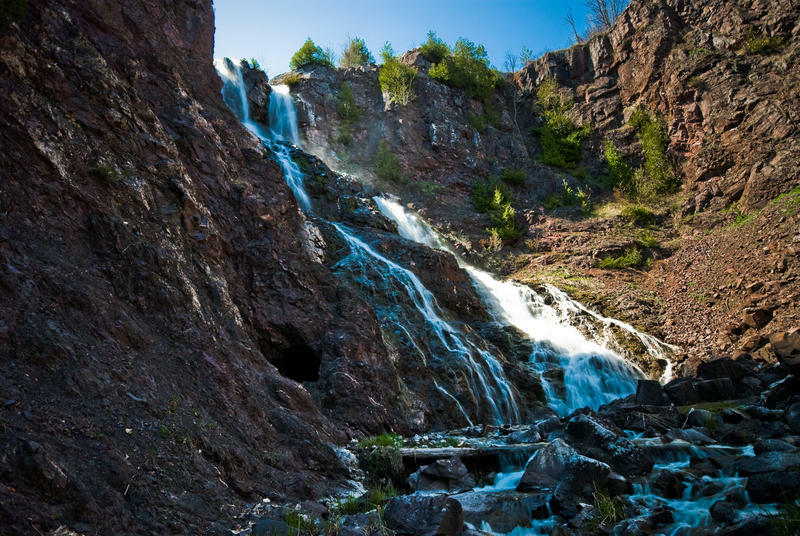 "What is the tallest waterfall in Michigan, and how is that figured out?" How did Pere Cheney become a ghost town? Stateside's conversation with Steve Ostrander of the Michigan History Center. If you like bird watching, Pere Cheney is a great place to see the Kirtland Warbler. Other than that, there isn't much there. It's what you might call a ghost town. If you're wondering how that happened, you're not alone. Michigan Radio listener Olivia Cushway of Ypsilanti posed that very question to our MI Curious team. 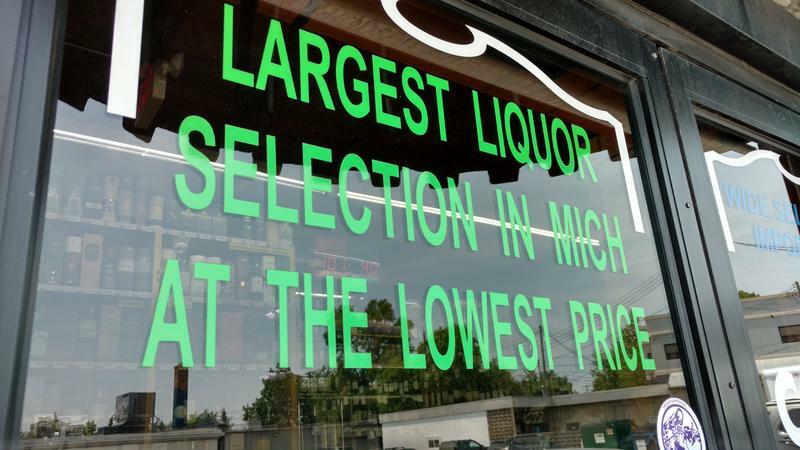 How are Michigan’s minimum liquor prices determined? Stateside's conversation with Andy Deloney, chairman of the Michigan Liquor Control Commission. Brittany Riley is the general manager of a liquor store in Kalamazoo. Every three months, she prints out what she calls a "load of price changes" that sometimes seem "incredibly arbitrary." "How does the state come by its minimum liquor prices?" To answer that question, Andy Deloney, chairman of the Michigan Liquor Control Commission (LCC) joined Stateside today. 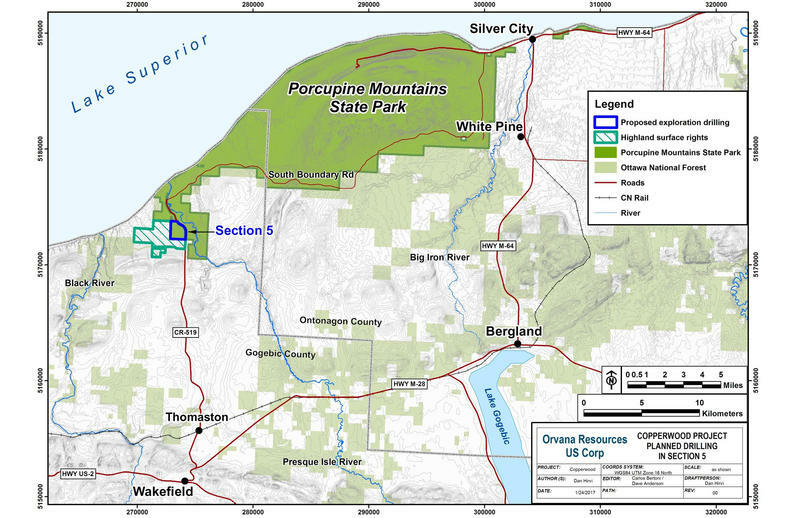 How is it possible any mining could take place in the Porcupine Mountains? Stateside's conversation with Nick Schroeck, director of the Transnational Environmental Law Clinic at Wayne State University. Michigan Radio's ongoing MI Curious series gives listeners a chance to ask a question. Then, we do our best to get an answer. The next question comes from Daniel Moerman from Superior Township, near Ann Arbor. He won our last voting round. 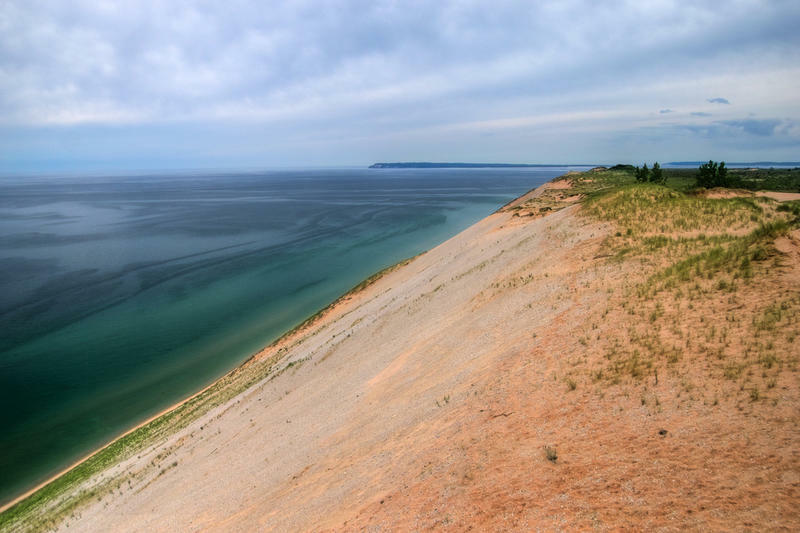 What's the origin of the Sleeping Bear Dunes story? Stateside's conversation with Eric Hemenway, director of archives and records for the Little Traverse Bay Bands of Odawa Indians. 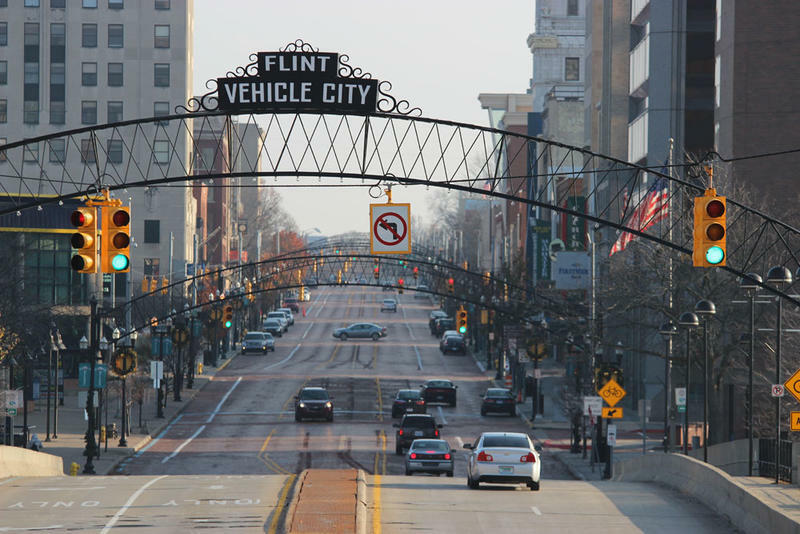 What questions do you have about Flint? Stateside is teaming up with MI Curious, folks! What happened to Dr. Rafaai Hamo, the Syrian refugee featured in Humans of New York? When Dr. Rafaai Hamo was featured on the popular photography website Humans of New York in December of 2015, both he and the story he shared grabbed the attention and curiosity of people across the world. Hamo's wife, daughter and other family members were killed when their home in Syria was hit by a missile. 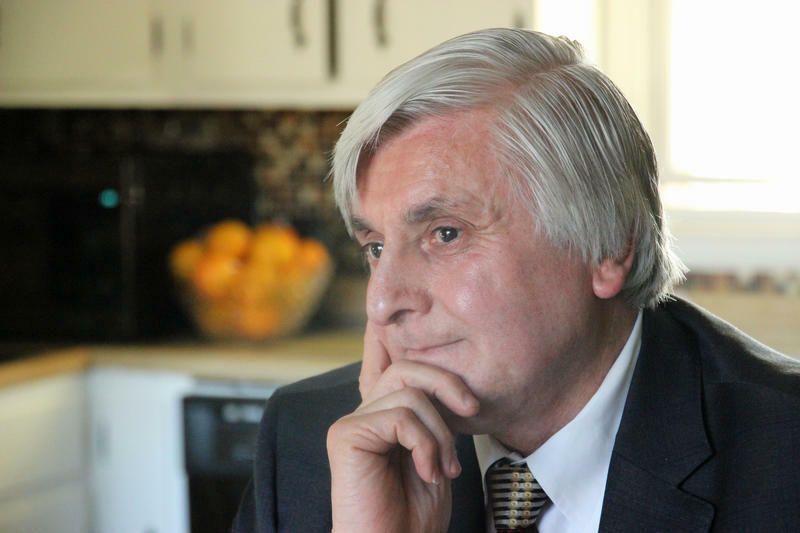 He fled Syria with his surviving children, a son and three daughters, and arrived in Detroit at the end of 2015. If the EPA is eliminated, what would Michigan lose? Stateside's conversation with Nick Schroeck, director of the Transnational Environmental Law Clinic at Wayne State University Law School. 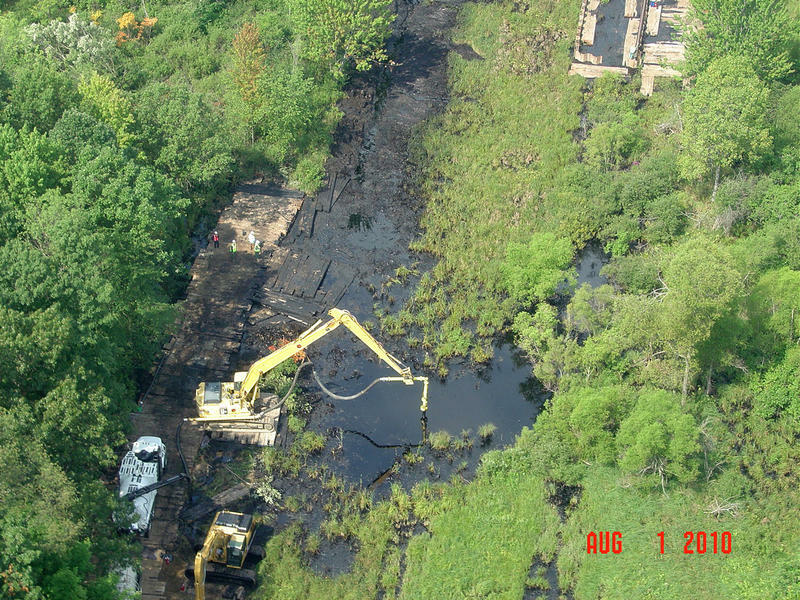 "What does the Environmental Protection Agency do in Michigan?" 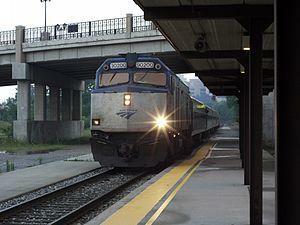 Michigan’s passenger rail system doesn’t seem to generate a lot of enthusiasm. Although the question got a lot of votes, we never heard from "Anonymous" again. So we went to the Amtrak station in Ann Arbor to see what we could see. 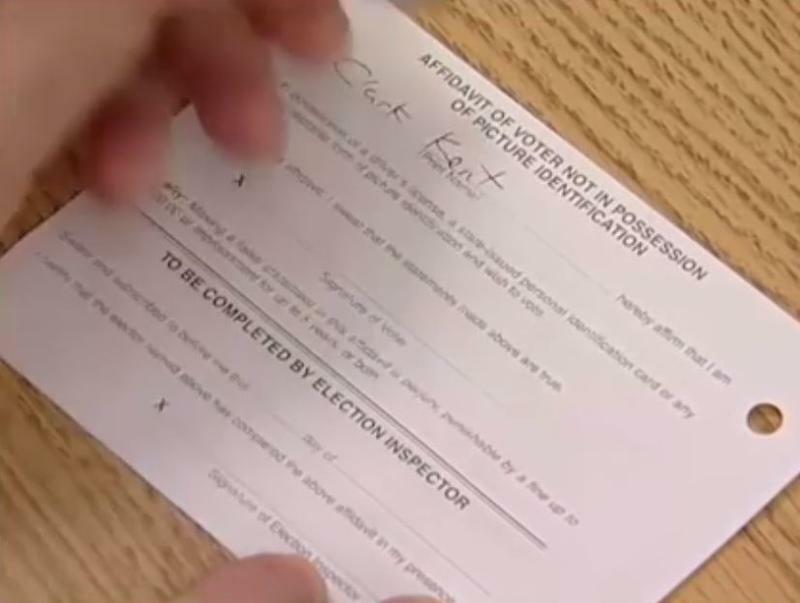 Do I have to present my voter registration card at the polling station? We recently asked people what they wanted to know about the upcoming election in Michigan. "Do I have to present my voter registration card at the polling station?" Merring asked the question because he had some firsthand experience with this. Why doesn’t Detroit have a public recycling system? Recycling programs in Michigan have run into some problems. Some, like the University of Michigan's program, cut back on what they take. And businesses are paying some of the highest prices they've seen in recent years to have their leftover material recycled. 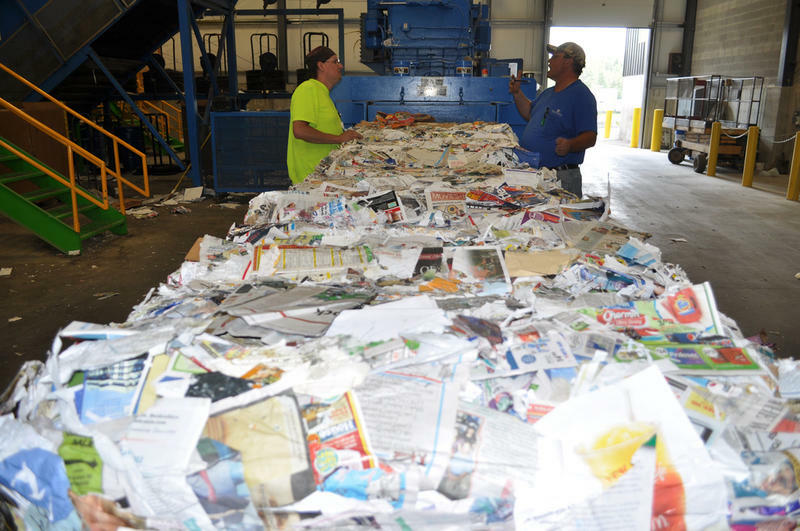 The folks at Ventura Manufacturing wrote to us to say they're having a hard time finding a good recycling option for their facility in Zeeland. Here's the question on mental health that won our latest MI Curious voting round! Every morning at 9 a.m. we bat around story ideas for the day during our news meetings. We come up with our own ideas, but we don't always know what YOU are interested in. "There must have been a huge presence at the Masonic Temple in Detroit at one time. What was it all about?" 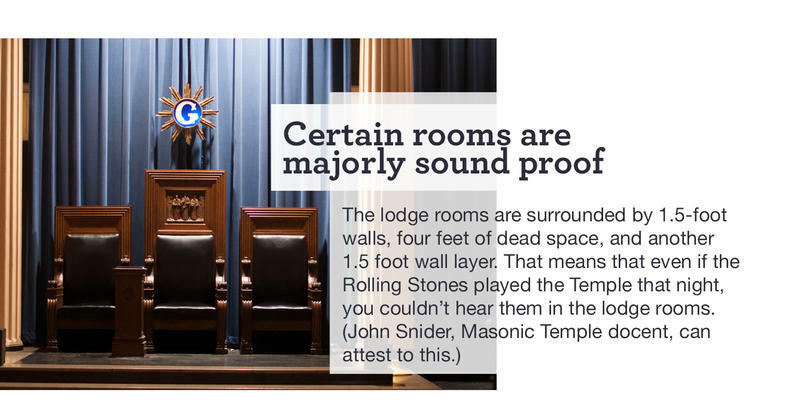 While you can read about the answer to this question here, we've provided a few more interesting facts about the Masonic Temple that you can explore in the slideshow above. 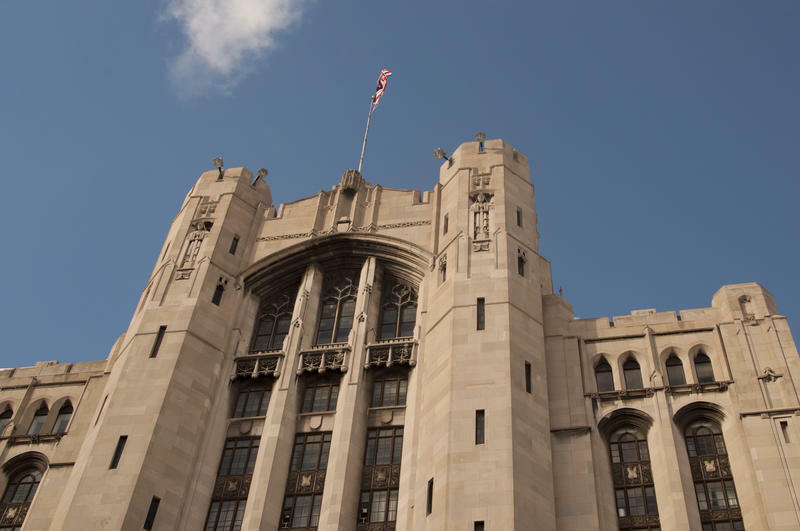 What's the story behind Detroit's Masonic Temple? Ypsilanti's Sue Webster visited the Detroit Masonic Temple twice (once for the Theatre Bizarre masquerade, and once for a lecture). Her visits piqued her curiosity, so she posed her question to our MI Curious project. Detroit's Masonic Temple is a gray stone building that towers over Cass Park. Why isn't road kill picked up on a timely basis across Michigan? Why doesn't road kill get picked up on a timely basis in Michigan? Edwards says she sees dead animals so often along her commutes to Chicago that she had to know why they're all there. 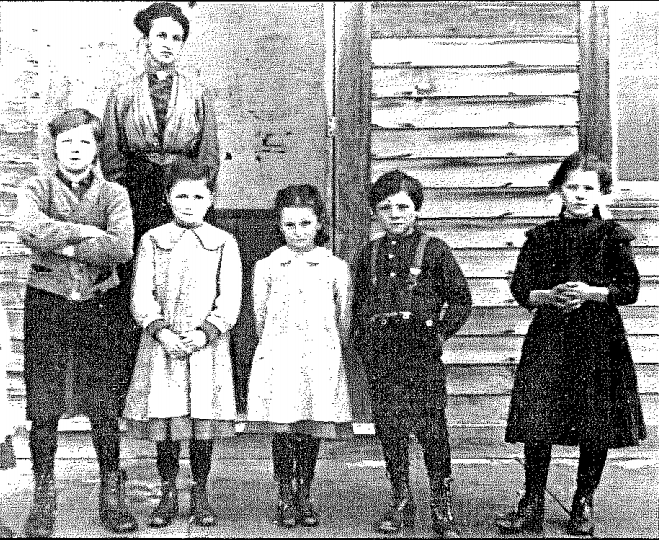 What's the story of the Mormon kingdom that was on Beaver Island in the 1800s, and how does it affect the island today?